Testimonials for Trenchers catering taken from our social media streams including Facebook, Google and Yell.com. Firstly thank you for the tasters on Friday, I can confirm that it was a success. Also to add The food was - AMAZING The Presentation was - AMAZING The Taste was - AMAZING The texture was - AMAZING The Cakes were - AMAZING So all in all - all of it was AMAZING Best regards Gaurav . 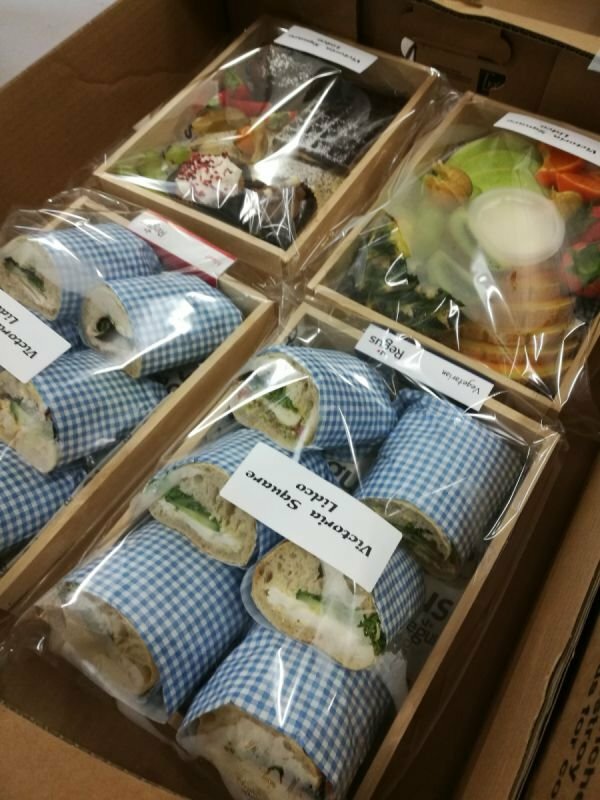 (18/3/19)"
I would just like to say a massive THANK-YOU The packed lunches arrived on time at the Forest of Arden and they were very handily labelled! The paper packaging was beautiful and very eco-friendly, which a lot of our employees appreciated! Preparing 114 sandwiches and lunches at short notice must have been tricky, but you performed absolutely brilliantly. So thankyou for your service." Many thanks for yesterday’s lunch delivery. It was perfect quality and quantity and it was the first time I have hosted a teachers event where the participants have asked who the caterers are! 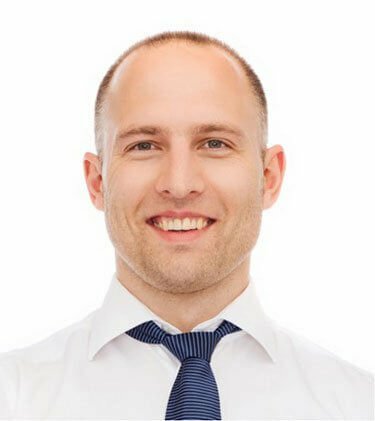 So, I initially got in touch because I wanted to support a local business but, now, I definitely would recommend you to others and, if I am delivering training courses anywhere near you again, I shall certainly be in touch. 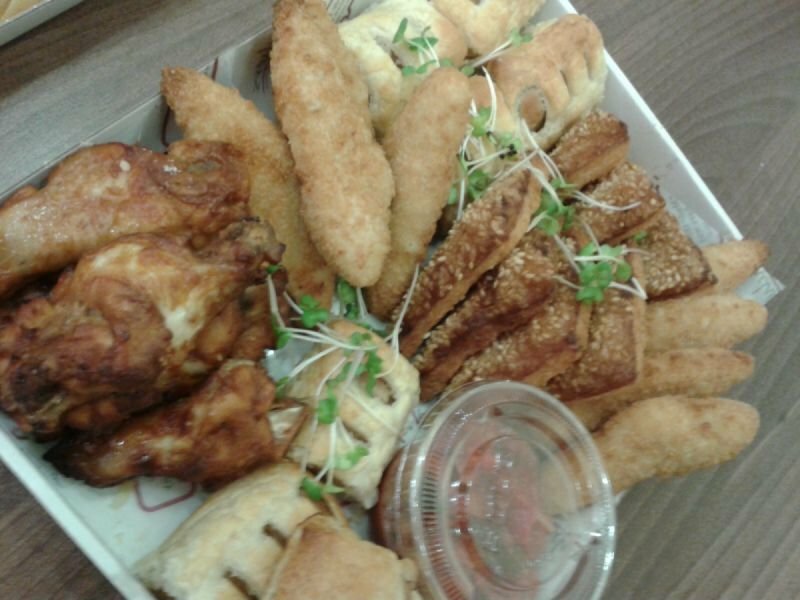 (13/2/19)"
A meeting room client was very complimentary on the lunch today, so thank you very much." Thank you so much for all your help with today's event! The event was very successful and the food was much appreciated by all the clients. 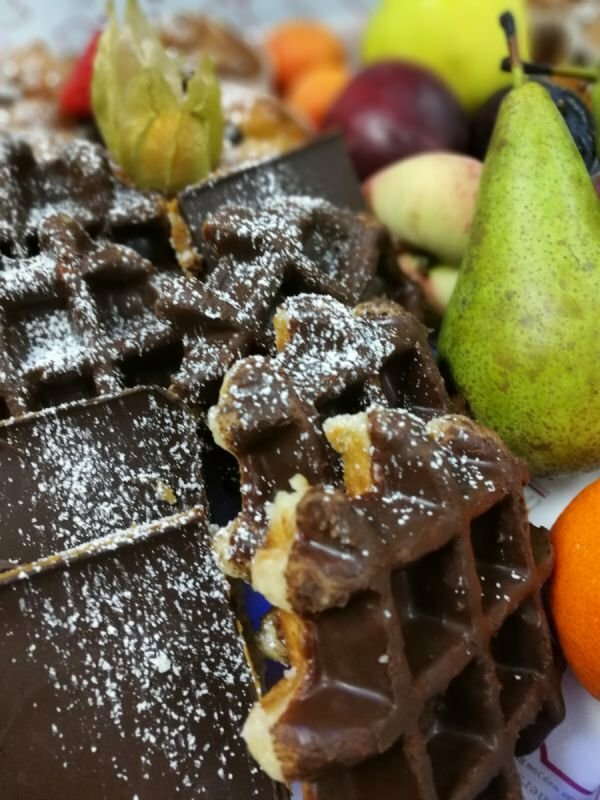 (14/2/19)"
Thanks very much for the smooth running of the catering operation for our boot camp this week. (week 10/09/2017)"
Thank you for the great service, food and drink this and last week. It has been a pleasure to work with Trenchers!" Trenches done the catering for my wedding reception, was extremely happy with the food . Everything was fresh and well presented will definitely use again !! 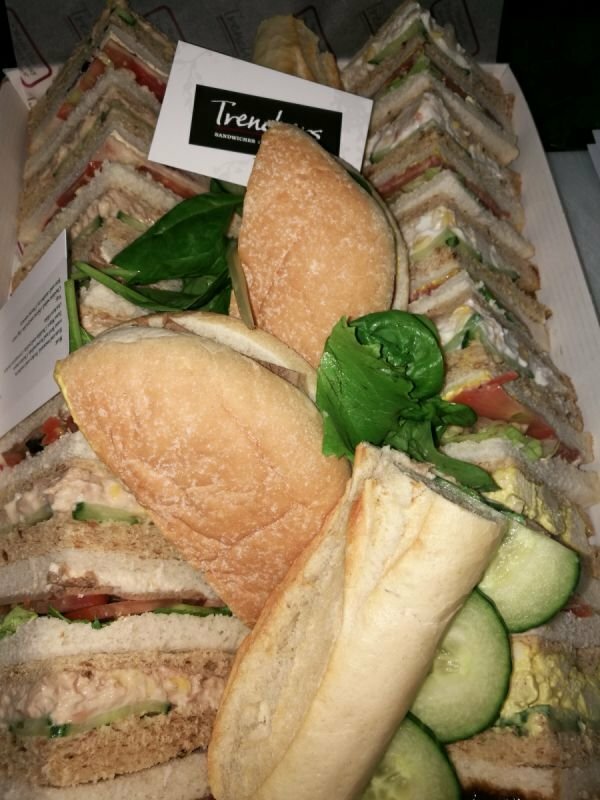 Highly recommend to anyone needing catering"
Trenchers done the food for my moms wake.A superb service all the food was brilliant qaulity and all got eaten.Would recommend 100%"
Trenchers Catering produced a very high standard of food for a corporate meeting and also for a personal function. The manager and all his staff are so professional and friendly every time . The food is always fresh and tastes great ." Excellent service and fantastic food that cater for any occasion. 5 star all round"
Rave reviews from everyone on the catering so thank you and your team! 31/1/18"
Brilliant! Thank you so much for organising this Rob and for your contribution towards this charity event! It is really appreciated. (26/9/17)"
Thank you so much for yesterday – it was great to visit all the sites with you and appreciate your commitment to the new venture! (Week 10/9/17)"
I highly recommend Trenches Midlands. They are a fabulous catering company. Top quality food and a professional service." Thank you for the wonderful catering yesterday and you will note more orders will be put your way by GVA as they were impressed. (10/10/2017)"
Brilliant food and great service. Would definitely recommend and use again. So friendly and helpful, they really go that little bit further to help." Fantastic food and service , would highly recommend." I was recommended trenchers for my catering needs which was a big wedding order . What I received was the most beautiful made up platters , You could really see the time and attention had been put into my order . The staff and management were so very friendly and more than helpful with my needs . I have already passed on my recommendations to everyone who enquired about who done the food . 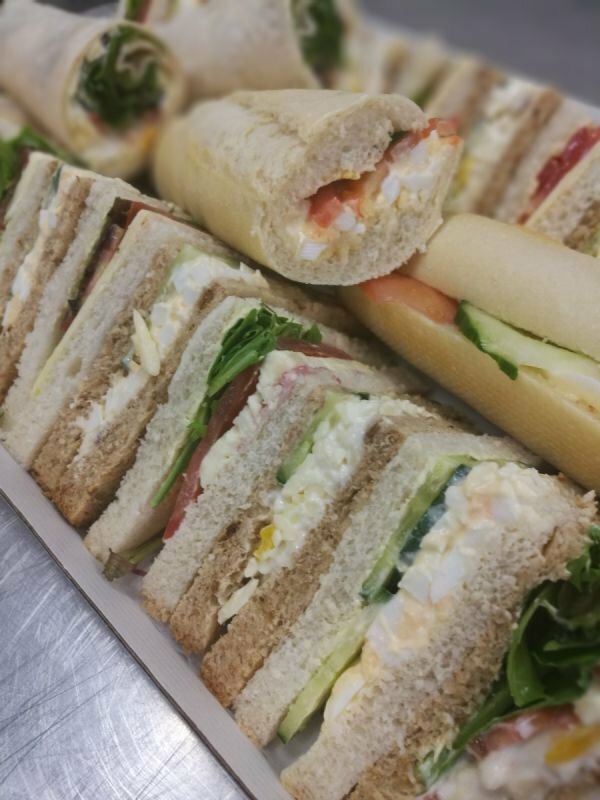 Will be using there services again very soon 😊"
Good catering service and great delivery people especially the polish fellow"
catering this week for 100 people in Birmingham, We had a conference in Birmingham this week for which Trenchers Catering had provided food for over 100 people, we had great feed back from the attendees about the quality of the lunch provided, and the service from Rob and his team was excellent, Thanks Trenchers!" tasty food, great service! Report Review Big choice of lunches, fresh as always. 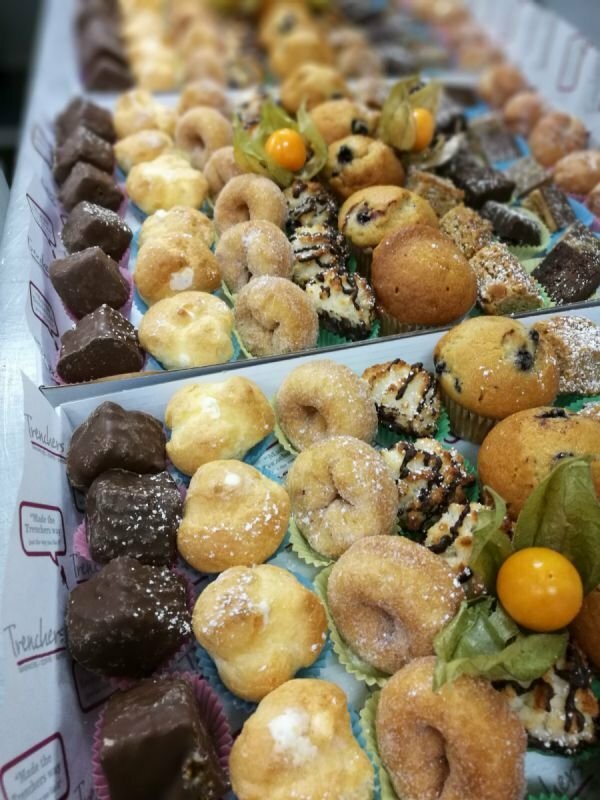 Great choice of fillings, tasty savouries, perfect presentation! Highly recommend!" Lunch delivered on time. 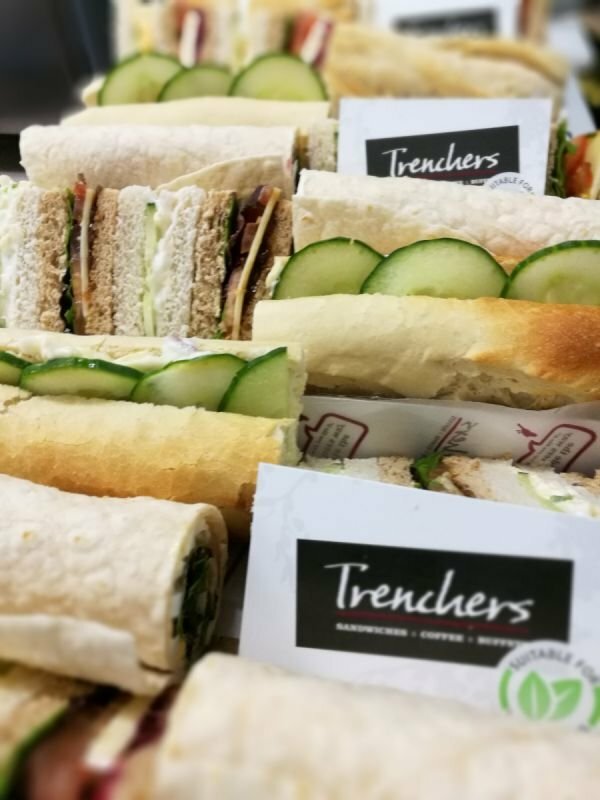 We had an issue with our previous caterers who were always late and the food looked terrible, so we searched for a new company to use, we have tried a few in the city centre, however Trenchers we by far the best, lovely staff and always on time or before, Great." Excellent catering service. Great Food and great staff." Definitely recommend! Great food, great service, great place!!" This is the best food in the midlands for doing a buffet for your business lunch the food and service are outstanding every thing you need to make that all important impression and to help get that deal do after a fab lunch it works i know so why not treat them to the best and order lunch from trenchers catering Birmingham"
My apologies. 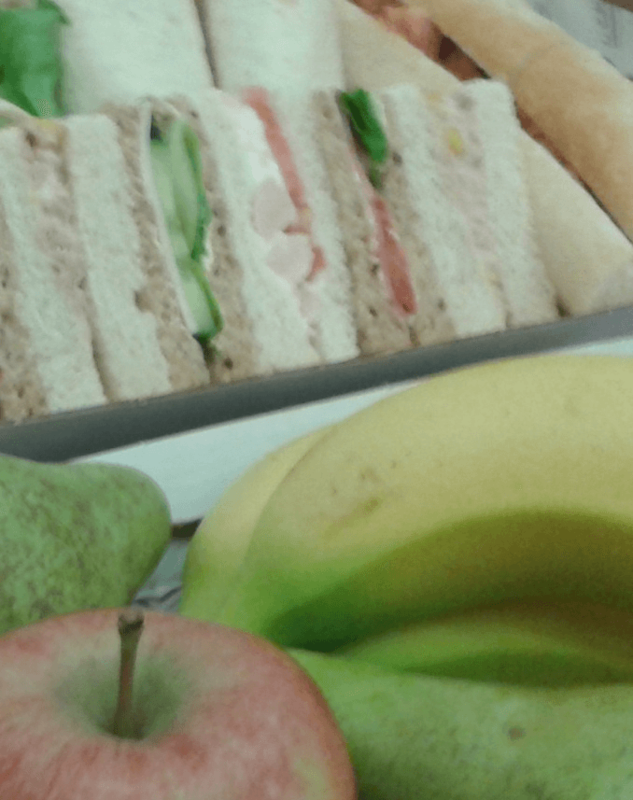 I wish every catering company was as good as yours :)"
I meant to say, thanks very much too, especially to Peter, for providing us with a delicious lunch as such short notice on Friday." Trenchers have supplied numerous buffets for me over the years. They will cater for family parties, celebrations and funerals, so they cover everything you could need at home. 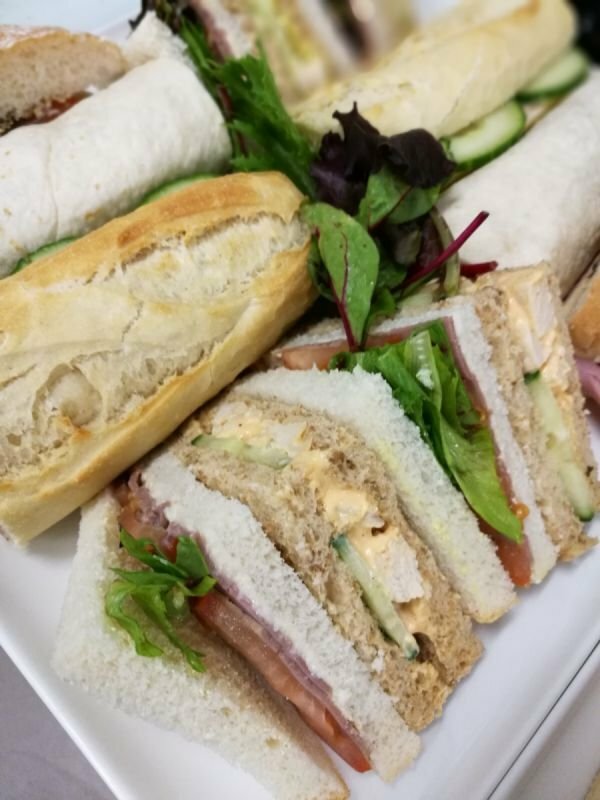 We have also used them for meetings at work and the variety of menus means they can cater for something quite standard or modest as well as special occasions, if you want to impress clients. The order system is easy to use, but I sometimes email or call them and the response has been very quick. You get the impression that the owner is always available. Delivery is always on time or ahead of schedule. They use refrigerated vans, so food is nicely chilled. The quality of food is as described and shown in pictures. Guests or customers always comment about how great the food looks and it tastes just as good too. I think the Food Ratings by councils is a good indicator of quality and Trenchers has a 5 rating. I wouldn't have food from somewhere that has a rating below 5. 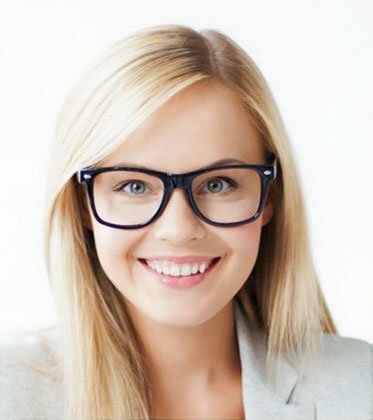 Superb quality all round and highly recommended." Thanks for all your hard work with the bootcamp this past couple of weeks." I just wanted to let you know that we were really pleased with the buffet today. All our clients really enjoyed it and the food was delicious. Thanks for putting that together for us."